Massachusetts police seized more than $107,000 from a married couple who they suspected of a crime. But three years later, no charges have ever been filed and the couple has still not been returned their money, which they claim was earned legally. On October 25, 2012, Adam and Jennifer Perry were stopped for speeding in Henry County, MA, according to the Dispatch-Argus. 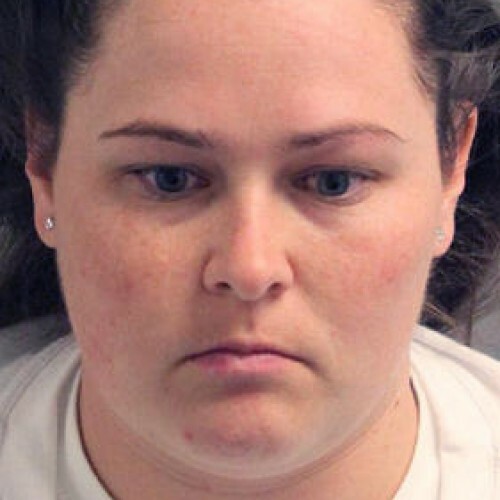 Police searched the couple’s Toyota Tundra and found a suitcase containing $107,520 in cash. And although no drugs were found, the police suspected the Perrys of criminal activity, so they seized the cash and the Toyota Tundra. After hours of questioning, the Perrys insisted they did nothing wrong and were simply on their way to a doctor’s appointment in Salt Lake City, Utah. The money, they say, was from insurance settlements, vehicle sales, personal income, and other legal means. With no evidence of a crime, the police eventually let the Perry’s go. 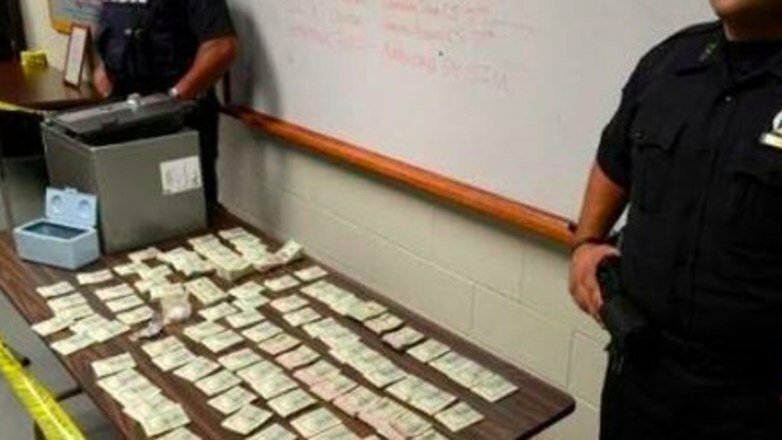 But a federal asset forfeiture program allowed the police to keep every dollar in the car, as well as the car, without even pressing charges. Three years later, the Perry’s are still fighting to get their property back. But a federal judge recently demanded that the couple prove how they got the money. 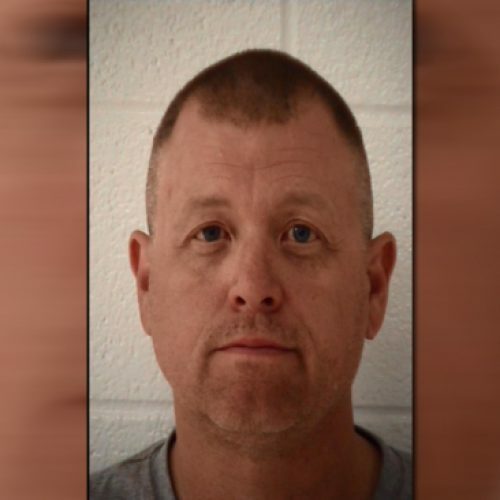 However, Adam Perry argues that not only has he and his wife already provided an explanation, but they shouldn’t have to prove their innocence. Rather, the police and prosecutors need to prove guilt. “This is not Nazi Germany where you can treat people like this,” Perry wrote in a letter to federal judge Sara Darrow. On December 23, the Justice Department announced it will discontinue an asset forfeiture program that allows local police departments to seize property from suspects under federal law. The controversial “equitable sharing” program allowed local and state police departments to keep up too 80 percent of assets they seized, even if the suspects are never charged with a crime, according to the Washington Post. It’s not yet clear how this will impact the Perry’s case, which is still pending in federal court.